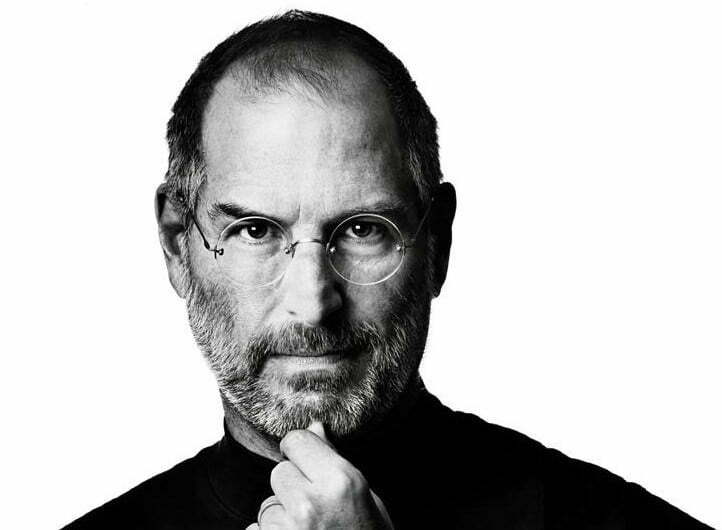 The Steve Jobs biography sells 379,000 copies in the U.S. Even though the Steve Jobs biography did not out sell the iPhone 4S in its first week on the market it still had a very good week. In the U.S. alone Walter Isaacson’s book sold 379,000 copies at around $35 each. After only six days on the market the book has already become the 18th bestselling book of the year. The Biography out sold the second most popular book by more than three copies to one. The range expands when compared to the second most popular non-fiction book of the week, Bill O’Reilly’s Killing Lincoln which it outsold nearly eight to one. Due to the books popularity there were already movie rumors within the first week of its release. The biography, by request of the Jobs family, pulls no punches and aims to paint an honest picture of Jobs even if that means it isn’t flattering. There are numerous revelations in only the first few chapters alone, and there are countless amazing stories straight from Jobs about the company he helped create. Microsoft founder Bill Gates has already responded to a few quotes from Jobs aimed directly at Gates. Having reached the 18th spot on the bestseller list in just six days it is pretty safe to assume that it will break into the top ten by the end of the year. The question becomes does it have enough time left in the year to become the number one book of the year?